GRAFENWOEHR, Germany — U.S. Army Garrison Bavaria Community Health Promotion Council is currently conducting a survey to improve the quality of life within the community. The Community Strengths and Themes Assessment is an online survey open to all Soldiers, family members, Army civilians and retirees that empowers the community to provide feedback on how to enhance overall health and wellness. The survey aims to give CHPC insight into what the community members think about their wellness and health promotion as well as agencies, events and services on post. According to Kreitzer, the survey is an assessment of the whole picture, not just the medical wellness. 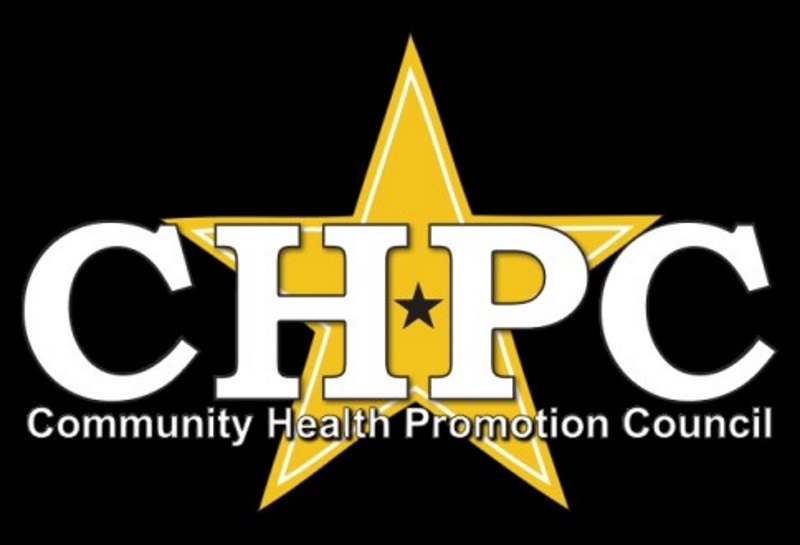 CHPC wants a work life and a home life that promotes healthy Soldiers and healthy families. Healthy civilians and healthy local nationals are just as important to the quality of life in the community. The survey comes via the Army Public Health Command, which will look at the survey’s results and make recommendations based on their analysis. After that, CHPC will sit down and do their own assessment of the answers. “Who knows better than the folks that are here to care and support the Soldiers and their mission,” Kreitzer said. After the assessment is done, CHPC will look at the services they provide and make improvements where required. “We will make sure that we provide feedback to the participants and the community members,” Kreitzer said. According to Kreitzer, CHPC will collect the results until summer and implement change with the beginning of the new fiscal year, in October. Click here to take the Community Strengths and Themes Assessment survey and provide your feedback. It takes no more than 10 minutes to complete. Your participation in this survey is voluntary. Your responses will remain anonymous as all data will be kept private and confidential, and will be housed on a protected, secure server.